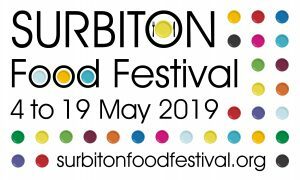 Welcome to the Surbiton Food Festival 2019! The Surbiton Food Festival is a three-fold celebration of place, produce and people. It is a two week festival with three showcase events; the Seething Sardine Festival, the Surbiton Village Fete, and the Seething Community Sports Day and Picnic. 2018 saw thousands enjoying a special fortnight of food, drink, events, and celebrations. Residents and visitors discovered the previously hidden delights on offer locally, and even more new companies began trading all year round as a result! 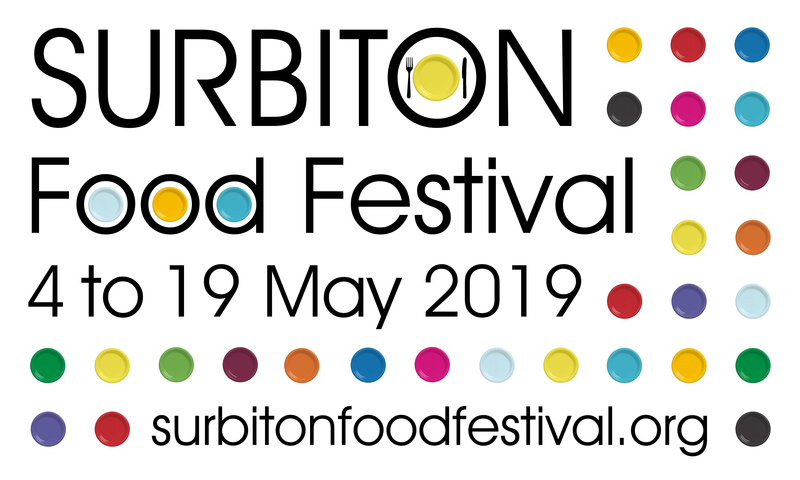 The Surbiton Food Festival is a way for local businesses and the community to come together to see what Surbiton has to offer in terms of food, drink and friendship. From the fine dining restaurateur to the budding home chef; whether you want to learn the techniques of your local bakery, or share the secrets of your nan’s chutney recipe, the Surbiton Food Festival is the place for you to show off yourself, your business and your produce in a fun and inclusive atmosphere.